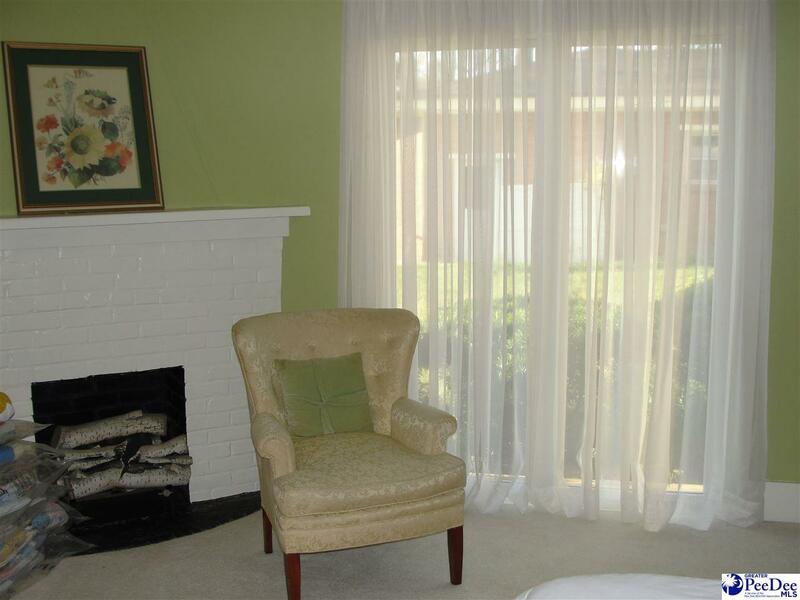 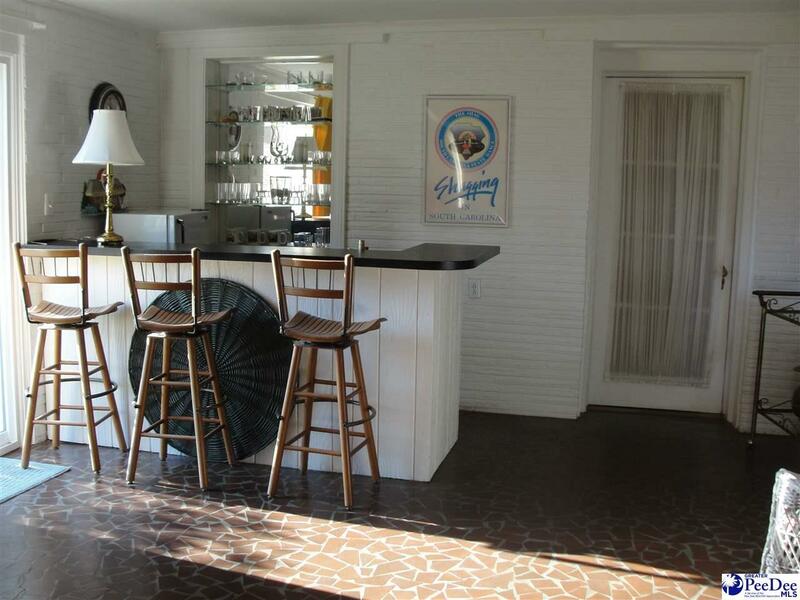 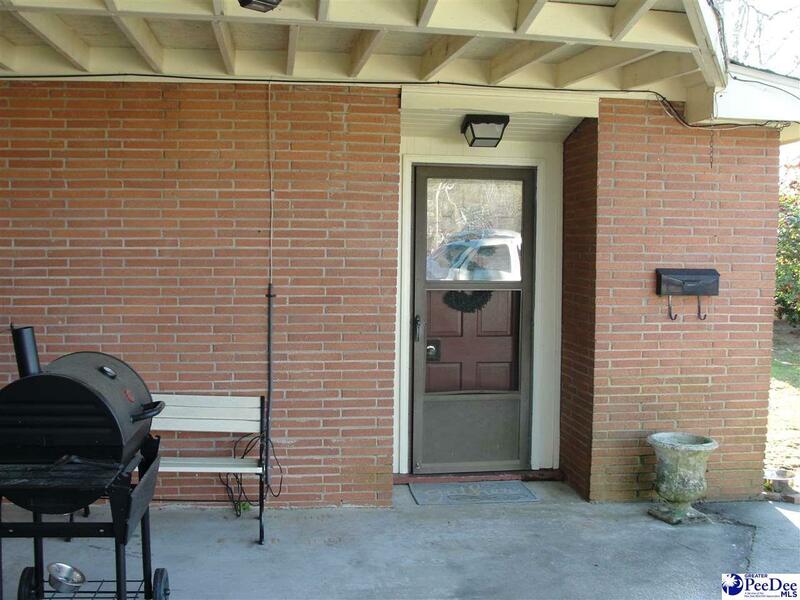 This well-maintained, Mid-Century Modern home was modeled after one level, California homes reminiscent of the period. 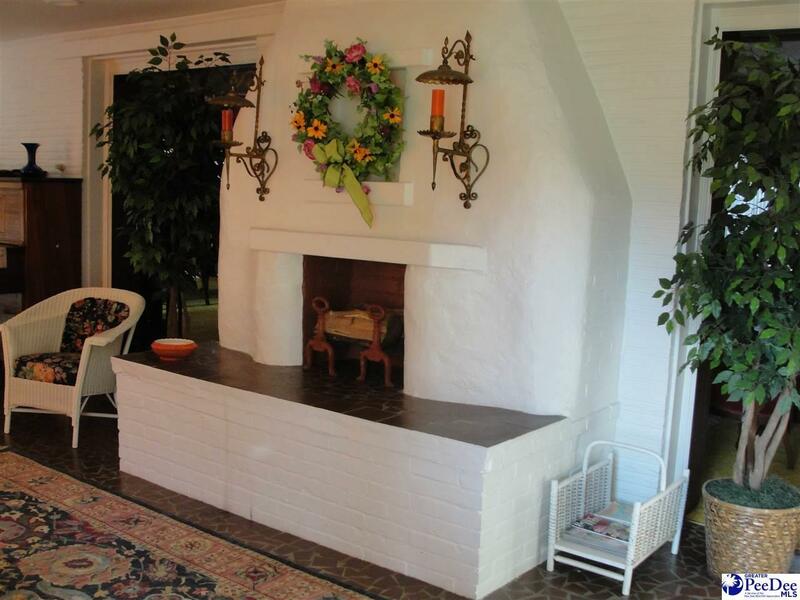 Interior features include: exposed brick, flagstone, tile and hard wood flooring, five fireplaces, sun porch, wet bar, and family room with adjoining entertainment area. 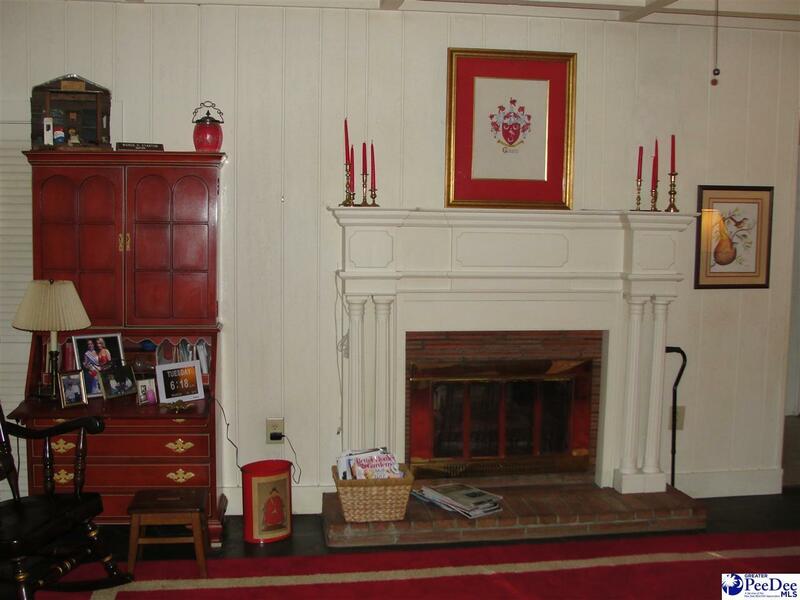 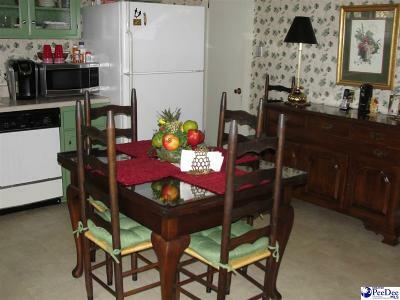 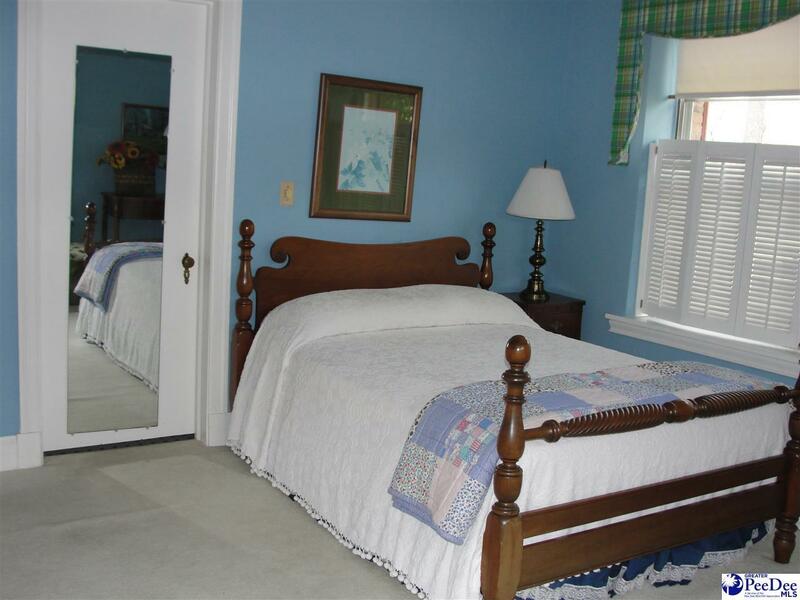 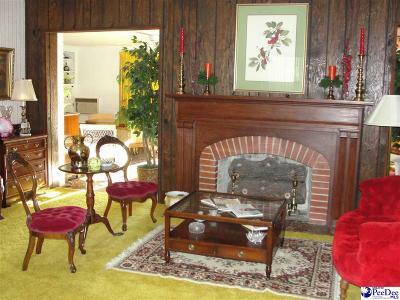 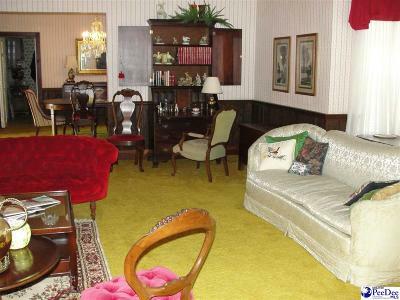 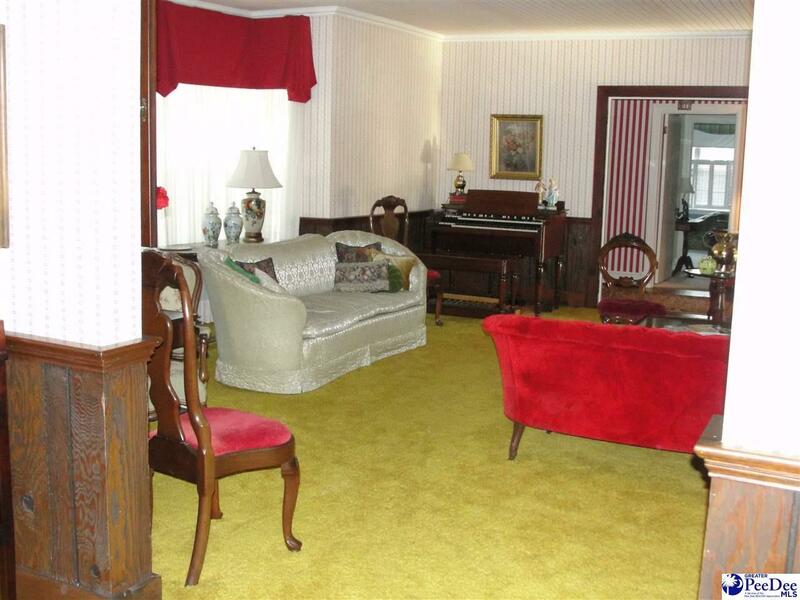 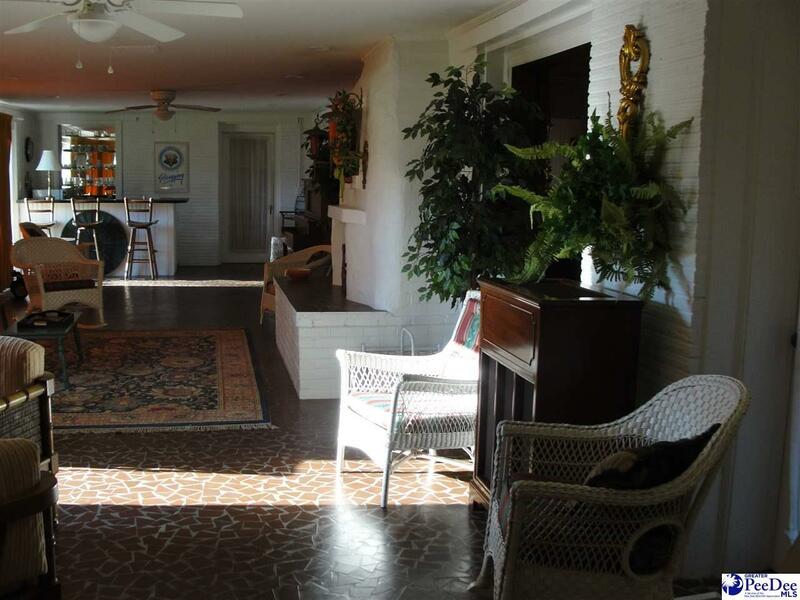 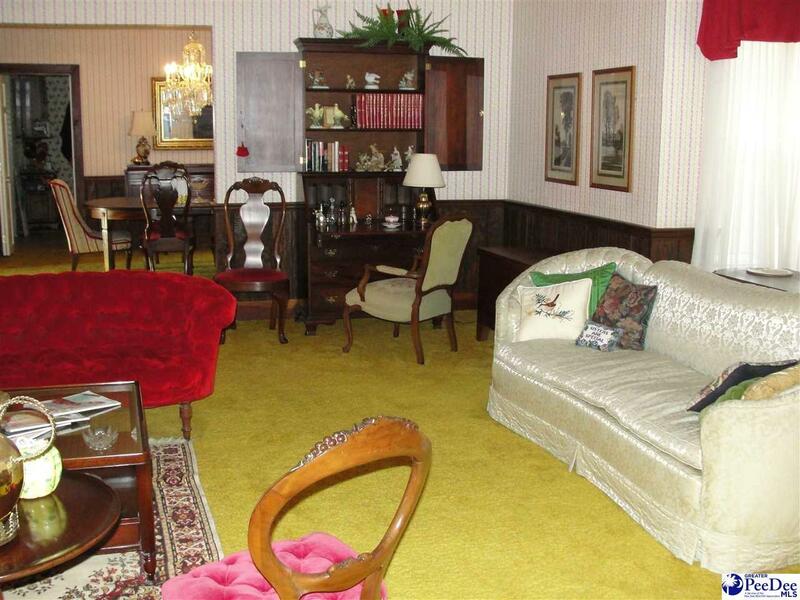 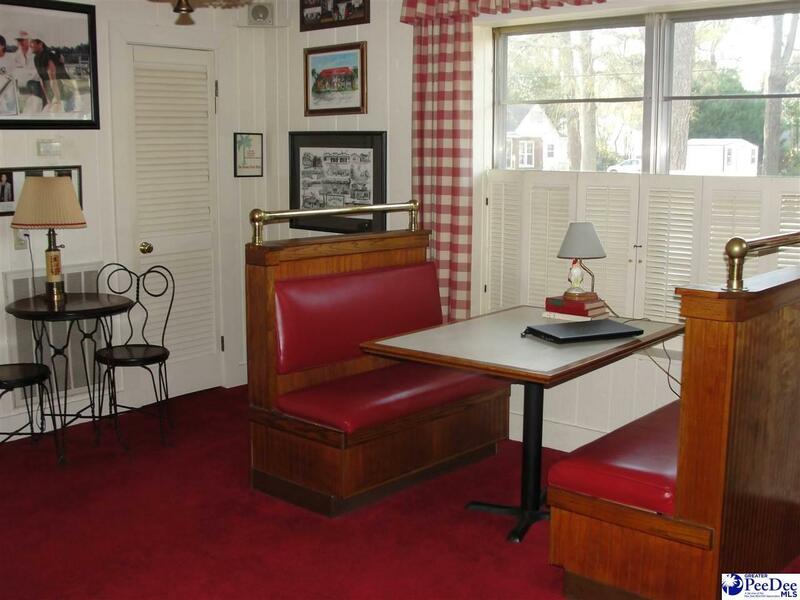 Separate guest quarters with bedroom and full bath are located behind the home. 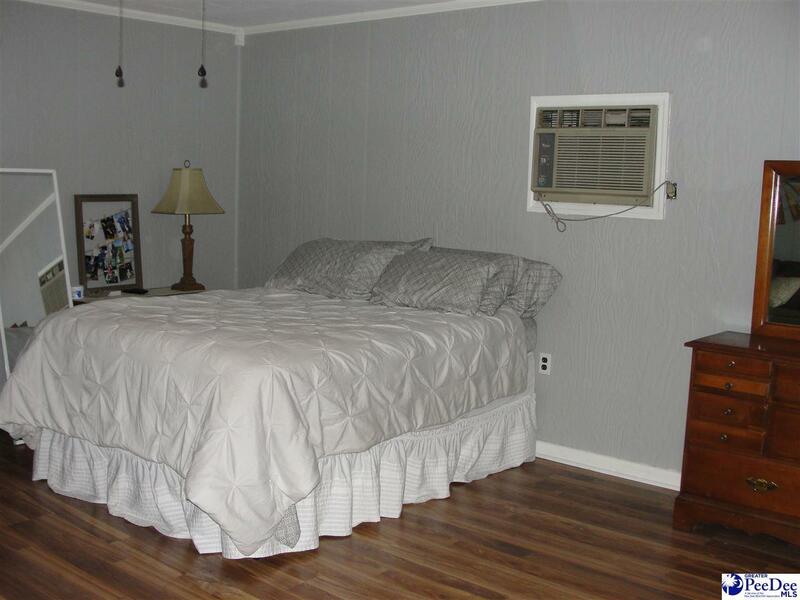 Home is located on a large corner lot with circle drive and side drive parking. 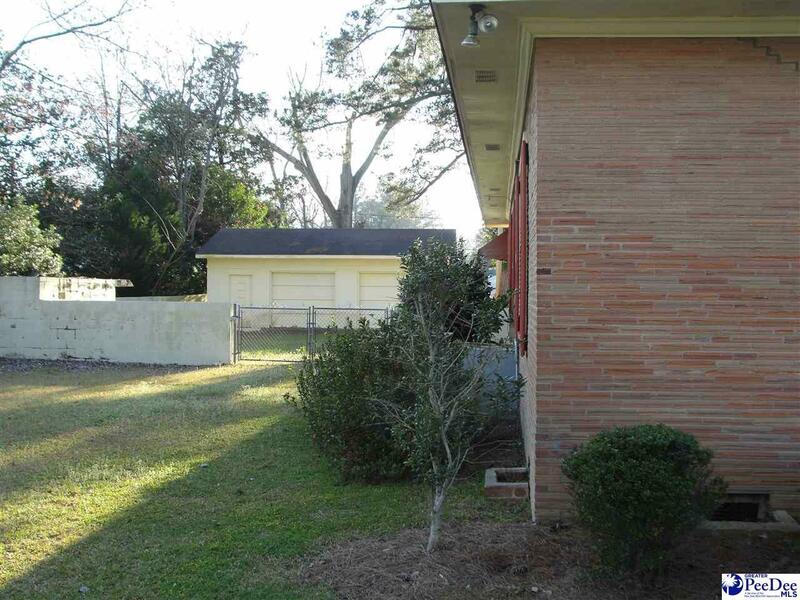 Separate two car garage in rear. 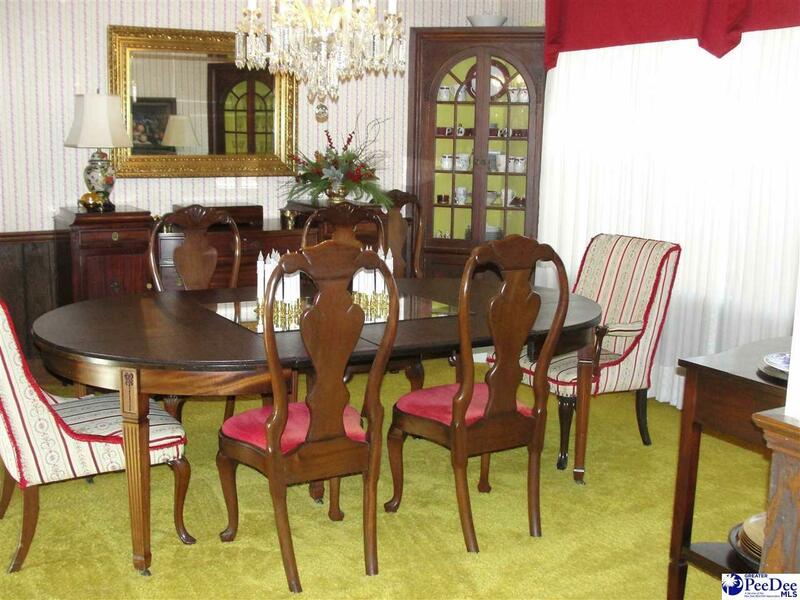 Large rooms with open spaces make home perfect for entertaining. 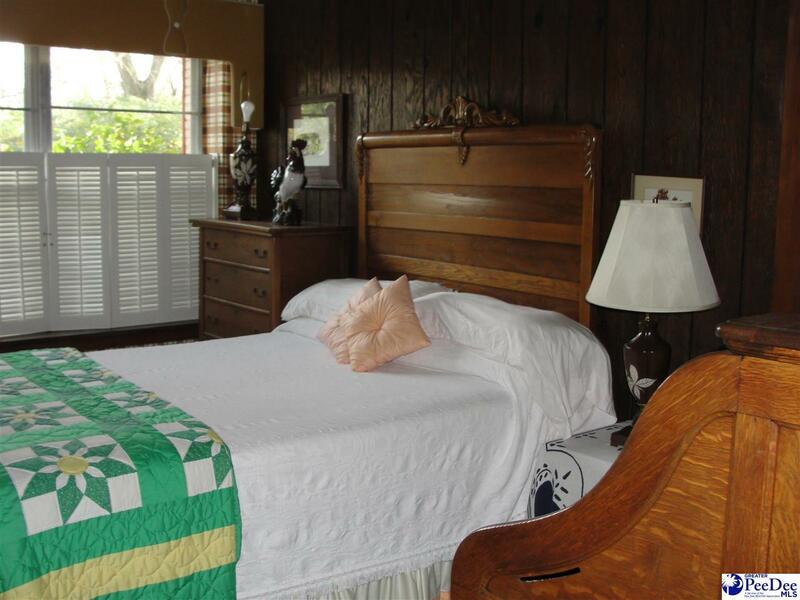 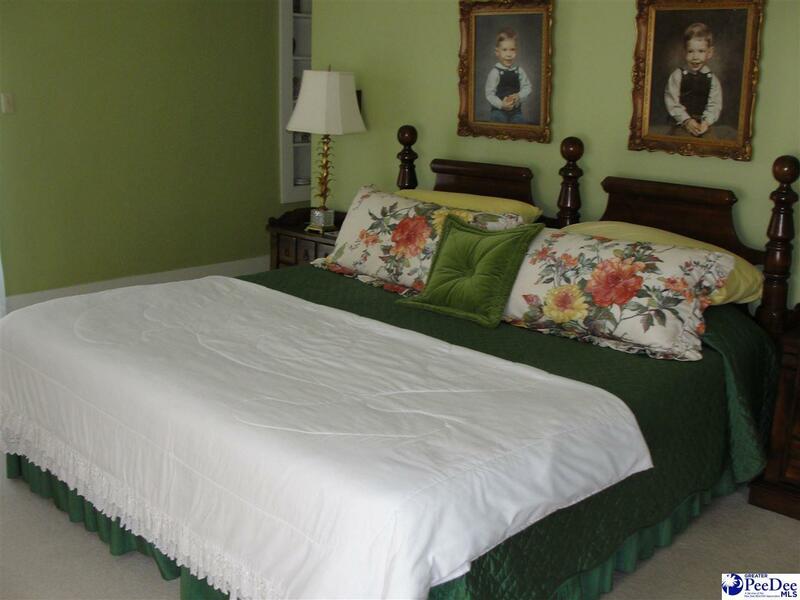 Bedrooms are located on one wing of the home away from high traffic areas. 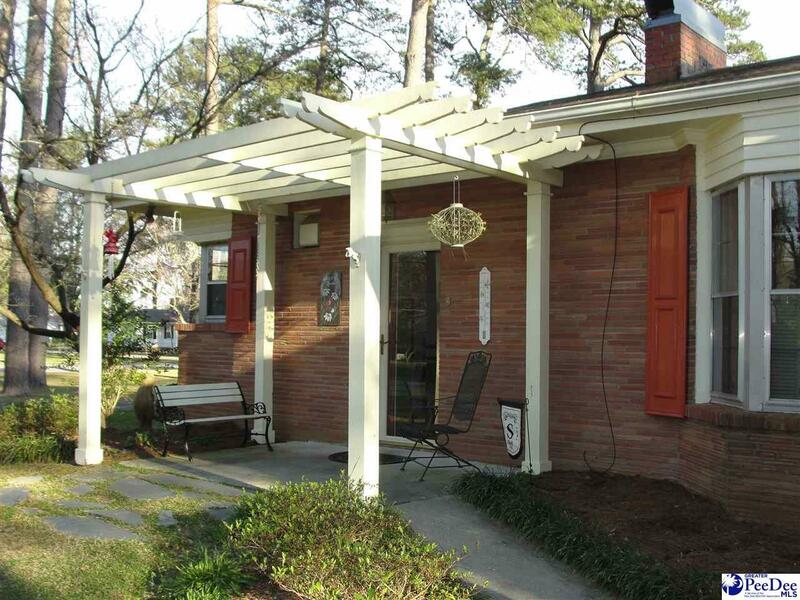 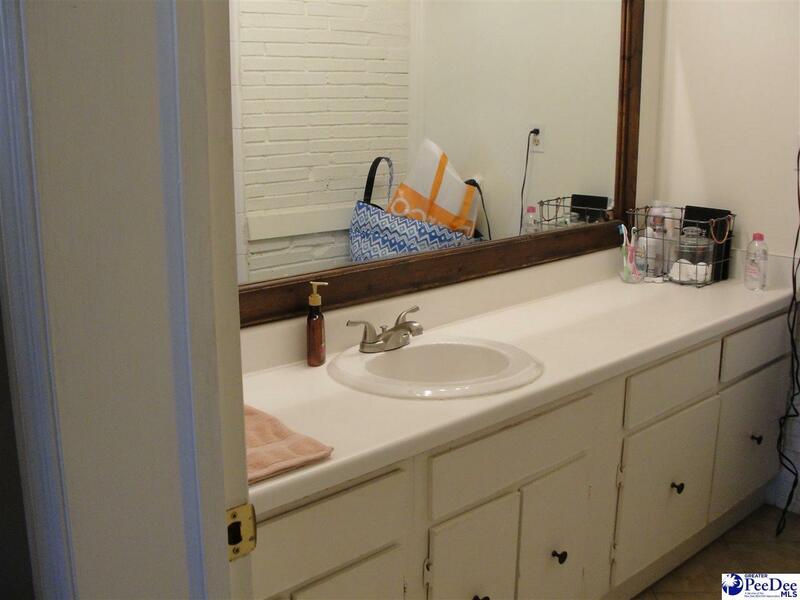 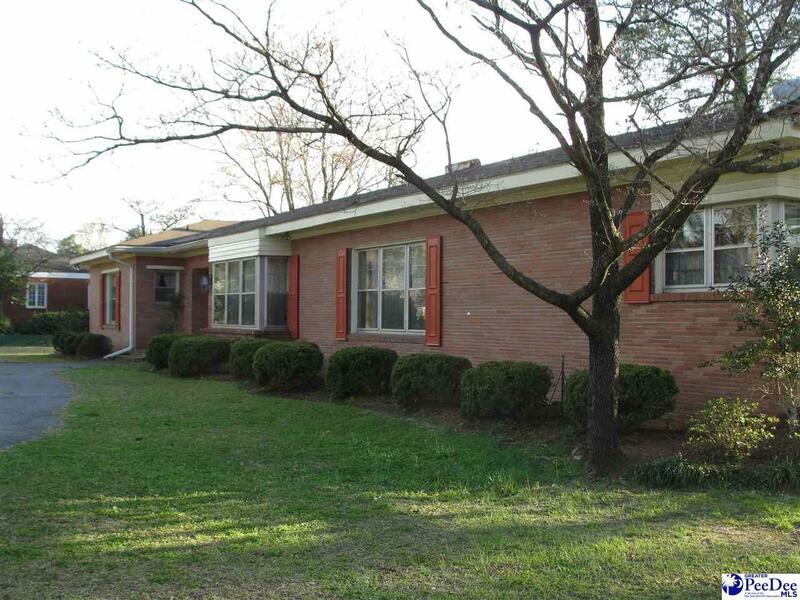 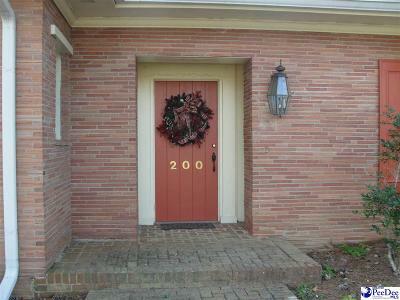 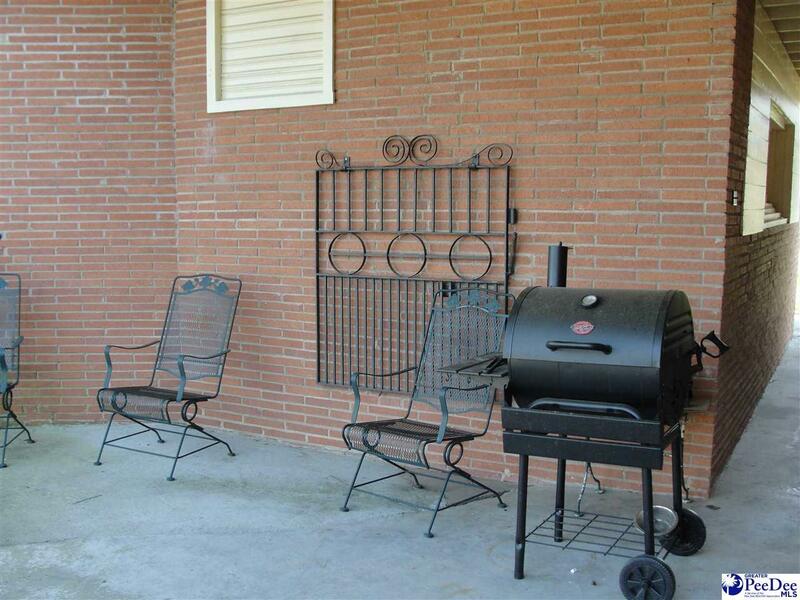 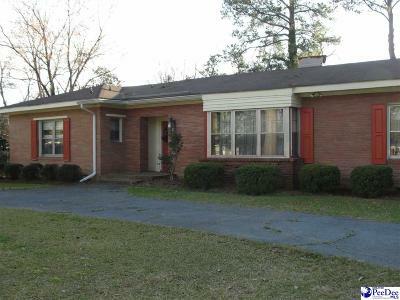 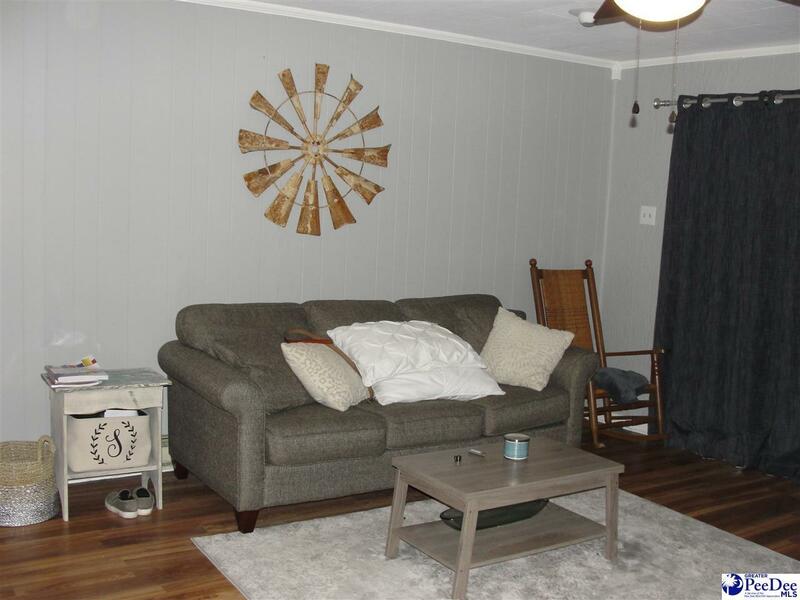 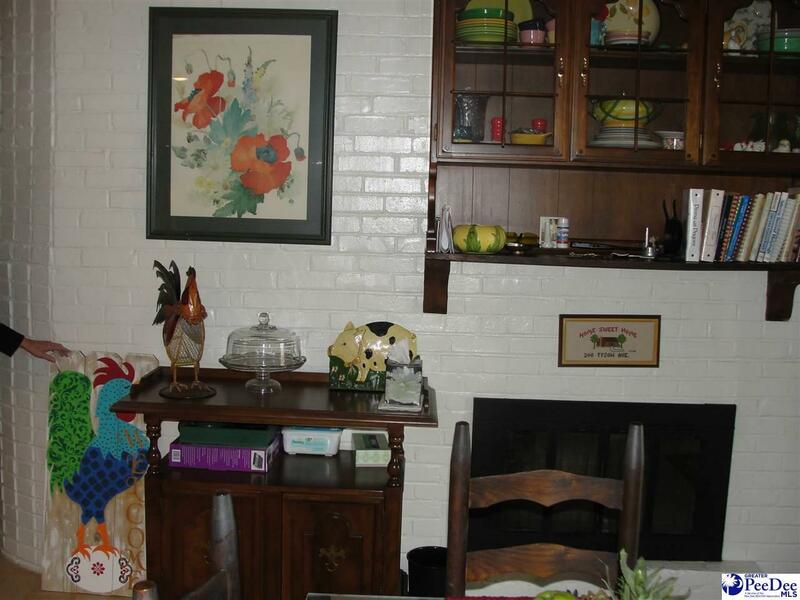 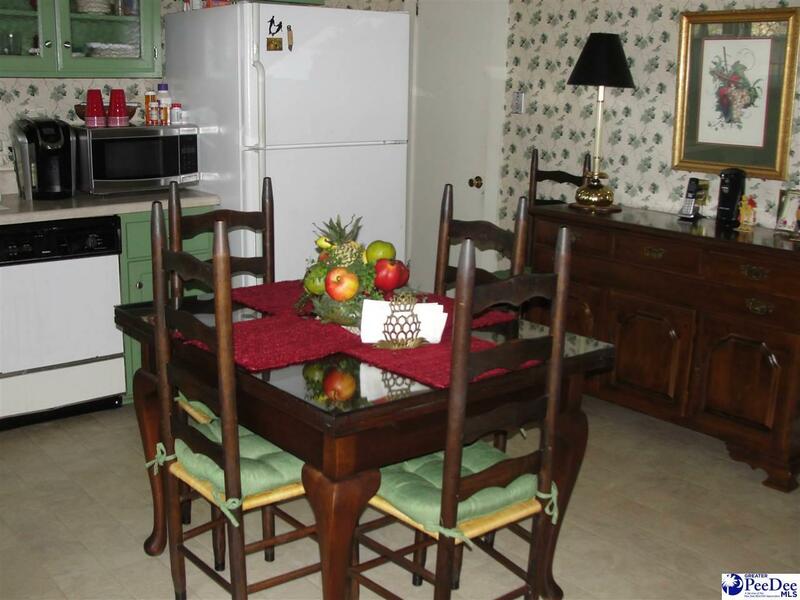 The home sits on a double lot in a lovely East Bennettsville neighborhood.